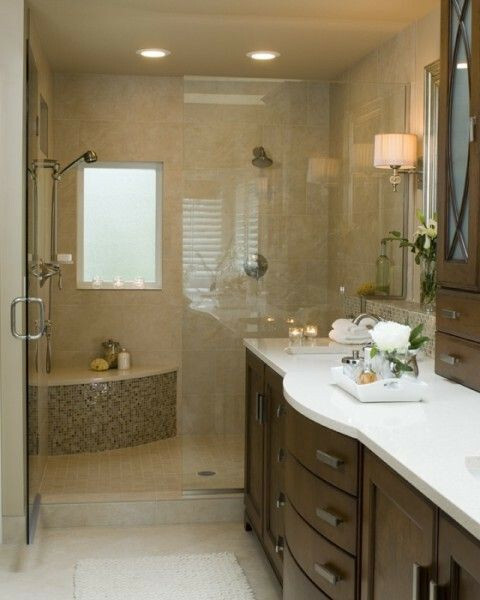 Click/tap here to find the best Oregon home remodeler for your needs! Cornerstone Builders is a design build general contractor speciaiizing in green building, bathroom remodels, kitchen remodels, and additions and serving the Portland, OR metro area including Beaverton and Hillsboro. Low Voltage NW was created to provide exceptional customer service, systems and solutions for all your low voltage needs in the Mid-Willamette Valley. 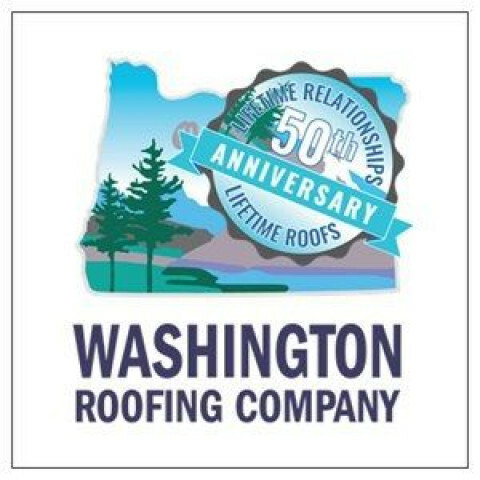 We are a small family business with over 30 years of experience and a reputation for delivering customer satisfaction. Most of our work comes from referrals from past customers. We help with all designs & selections to make your project extra special. Present you with a free proposal & options. Popp Construction Company, LLC specializes in residential and small commercial construction. We offer an honest and professional approach to your construction needs that will produce high quality results at competative prices. When it comes to new home construction, additions or remodeling, it is worth your time to contact us. As a licensed contractor in Bend, Oregon, we can help you with your home remodel. Whether its an entire home remodel, a bathroom remodel or a kitchen remodel we can handle your project with professionalism and great attention to detail. We are a licensed, insured general contractor who specializes in remodeling and interior design services, as well as door and window replacement. We recently won Best Kitchen and Master Suite remodel through the Central Oregon Builder's Association (COBA). We are also a Trade Ally with the Energy Trust of Oregon, providing energy efficient doors and windows to help you save on your energy bills. We are Certified MasterInstallers for Doors & Windows.